We really put the "Funday" in "Sunday" here at the DU! 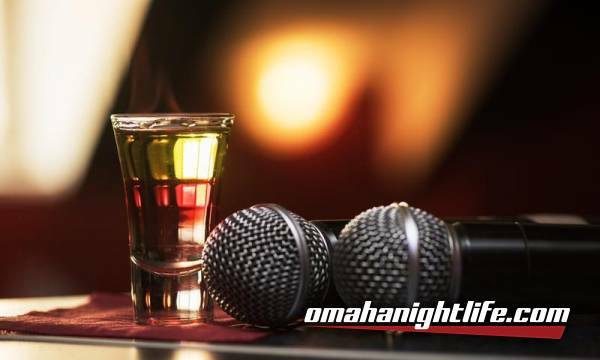 After Booze Bingo (@8pm), Join Elsa as she returns to host an evening of Kickass Karaoke! Whether you need to Rage Against the Machine, sing a little Chicago, or let loose on some Link Park (Jamma); we've got you covered! 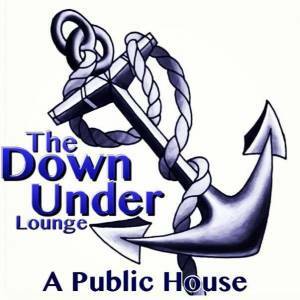 With Zelle behind the bar, ALL DAY Happy Hour Prices, and the most supportive Karaoke Crowd in town? This is one party you don't want to miss!